Rovio announced today that their next game, "Bad Piggies" will launch for iOS, Android, Mac OS X, and Windows on September 27. 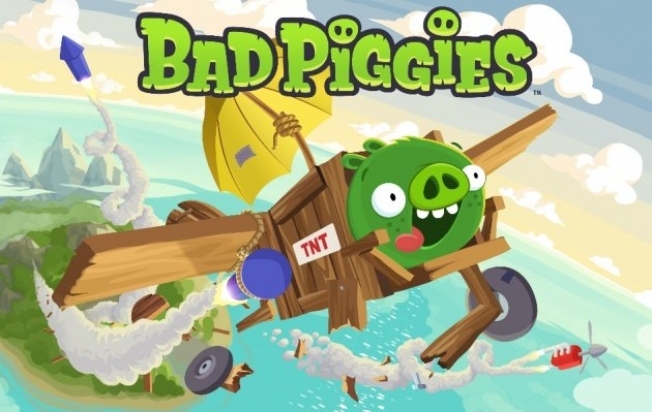 "Bad Piggies" is based on Rovio's Angry Birds universe, but is not an Angry Birds game. Think of Bad Piggies as what Amazing Alex should have been, and cross it with Angry Birds. Check out the linked to video for a preview of what the game play is expected to be like - Bad Piggies Game Play Trailer.